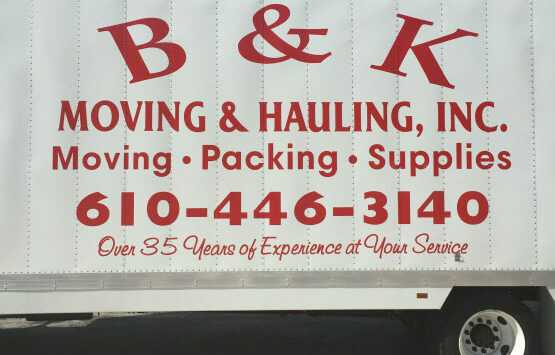 B & K Moving, Inc is family owned and operated. We are very proud of the repeat business, and the confidence our customers continue to place in us. We strive to exceed our customers’ expectations. Our primary goal is customer satisfaction. 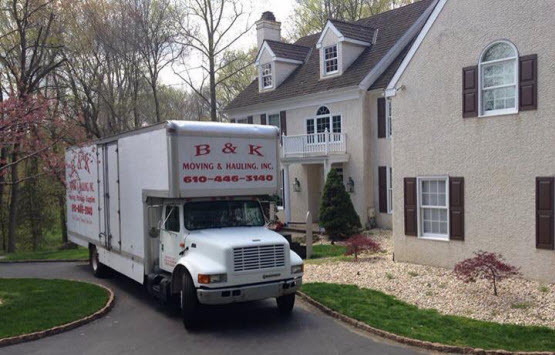 We seek to diminish the worry and stress of the relocation process. We earned our reputation through reliability, dependability, careful handling, courtesy, promptness, and competitive rates. 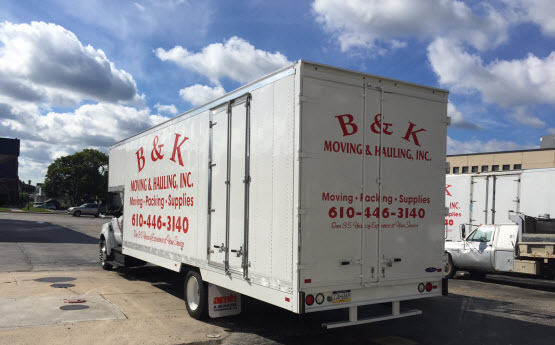 Our experienced, honest, and hardworking moving professionals are very adept and have remarkable moving techniques. We appreciate the opportunity to provide you with the exceptional service you deserve, and quite possibly earn the right to your repeat business too! 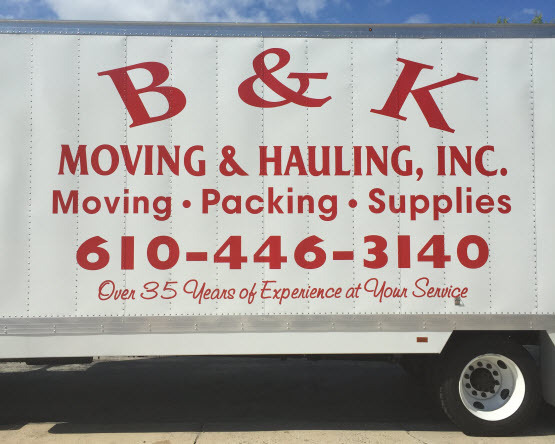 Powered by B and K Moving, Inc.